Tale of Wuxia is a role-playing and single-player PC game, made by Phoenix Games and Heluo Studio. 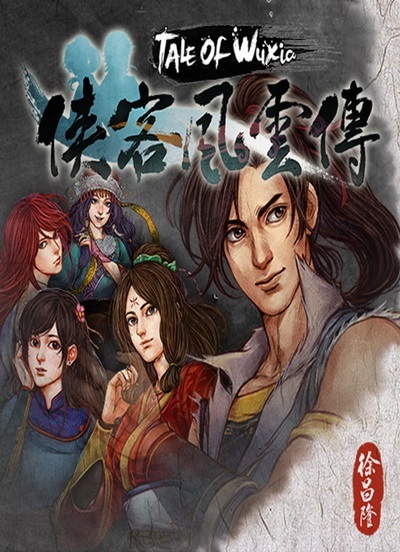 Added lots of new stories, gameplays and systems, it is a new version of Legends of the Wulin. The game engine used by Tale of Wuxia is U3D. Tale of Wuxia has been dedicated to providing gameplayers with a free platform, where they can customize their own Wuxia. Instead of being restricted to characters’ basic properties and martial arts, in this new version, gameplayers can also choose the personalities and talents of their own. The new talent system makes characters more distinctive. For example, the hard workers are good at monotonous missions, the slyboots prefer changeable missions, while the jade trees are more popular among girls. Different talents come with different gameplays, greatly increasing the fun in playing. 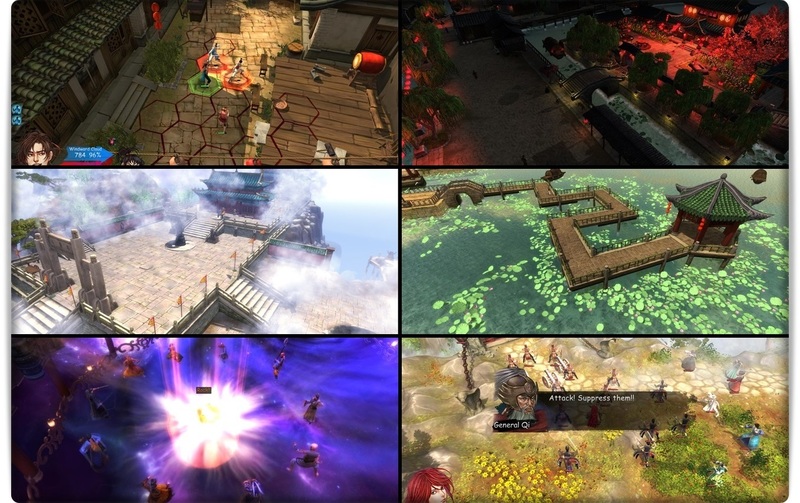 1.Stories on game maps are equipped with many new systems, picturing a more free and real Wuxia world. Furthermore, the ultimate fun lies in character progression. 2.There are more interaction between characters, even NPCs have their own emotions. 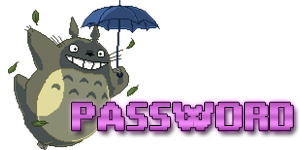 4.Lots of hidden stories needed unlock by special conditions . 5.Added lots of new stories. 6.The number of girls a character can have relationship with has been increased to more than 10.